Jennifer Garner found a special way to pay musical tribute to Reese Witherspoon on her birthday! 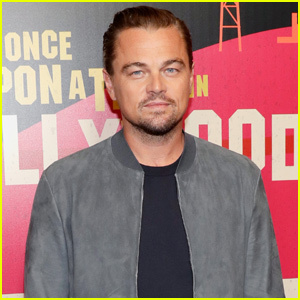 The 46-year-old Peppermint actress uploaded a video on her Instagram in celebration of the Big Little Lies actress, who turned 43 on Friday (March 22). “Many moons ago, my high school marching band played this song for homecoming. Today I play it for my boo, @reesewitherspoon. ♥️We have a groovy kind of love.♥️ Happy birthday, Lady. 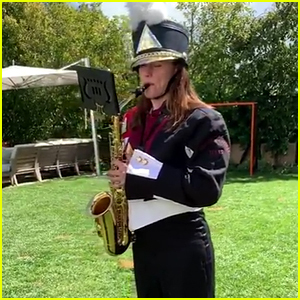 #bandgeeksarethebestgeeks 🎷 #havethebestday,” Jennifer captioned the adorable post. Reese Witherspoon's Son Tennessee Wrote Her the Funniest Note! 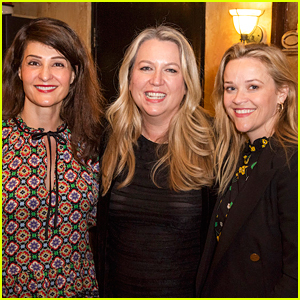 Reese Witherspoon Supports Her Friends at 'Tiny Beautiful Things' Opening! 'Big Little Lies' Reveals Season 2 Trailer & Premiere Date - Watch! Look Back at Coachella Photos From 10 Years Ago! Reese Witherspoon Grabs Lunch with Natalie Portman & Eva Longoria! Reese Witherspoon, Jennifer Aniston & Jason Momoa Add Star Power to Apple Event! Reese Witherspoon & Kids Cheer on Jim Toth at L.A. Marathon! Reese Witherspoon's 'Big Little Lies' Co-Stars Send Her Birthday Love!